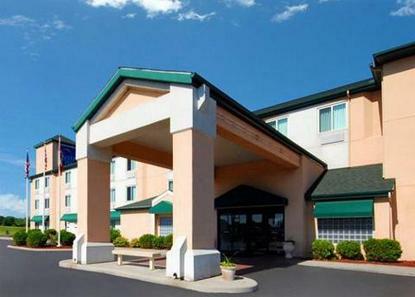 Hotel offers an indoor pool, fitness center with tanning booth, guest laundry and FREE continental breakfast. Guest rooms have FREE high speed Internet access, coffee maker, micro/frig, hair dryer and iron/board. Suites with Jacuzzis available. Five minutes from downtown Toledo and Lake Erie. Pet fee: 12.00. Pets welcome in smoking rooms.